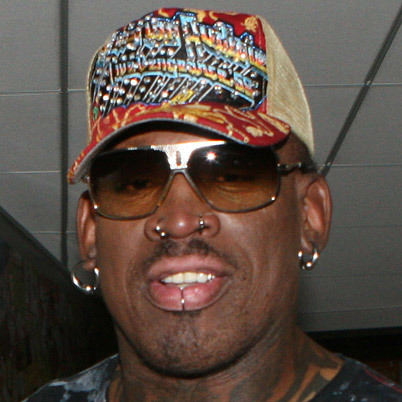 Dennis Rodman, former basketball player, costar of Double Team, and all around goofball is now supposedly an FBI informant regarding North Korea. I guess it’s not that crazy since he is friends with Kim Jong-un. It is, however, a bit disconcerting that the FBI is counting on a former cast member of Celebrity Rehab to give them intelligence to help with national security. This entry was posted in Sports Steesh and tagged basketball player, Celebrity, celebrity rehab, dennis rodman, double team, entertainment, FBI, fbi informant, Humor, Moustache, mustache, nba, north korea, rehab, sports on April 15, 2013 by Los Bulls. I’ve had this picture saved on my computer since January 31, 2013 and thought it would be there forever. It didn’t seem like being a former basketball player and current analyst for the Chicago Bulls was gonna be enough to get him on steeshes.com. But then he PUNCHED A COWORKER. I made a bingo! 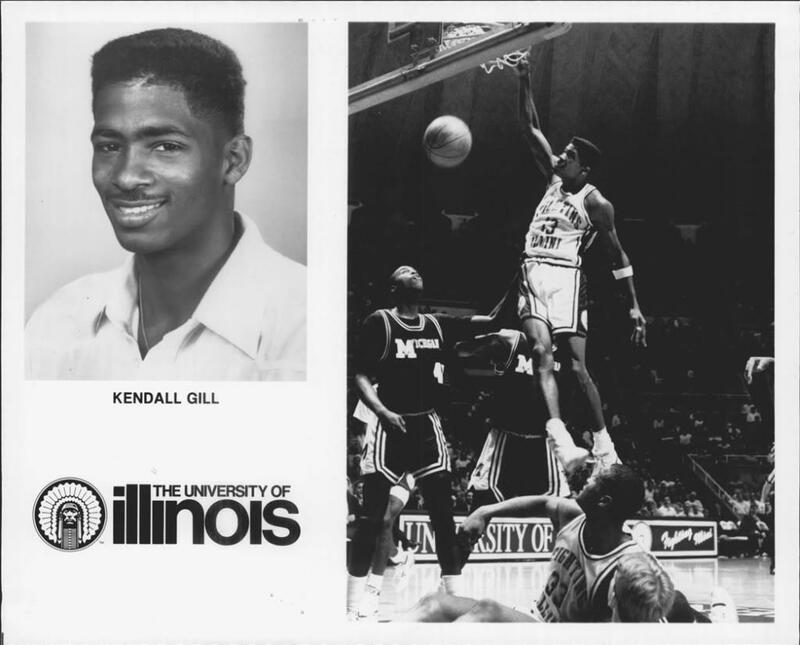 This entry was posted in Anchorman Steesh, Sports Steesh, TV Steesh and tagged basketball, basketball player, Bulls, Chicago, chicago bulls, Deadspin, entertainment, Humor, Kendall gill, Moustache, mustache, nba, sports, Steesh, U of I, University of Illinois on March 20, 2013 by Los Bulls. According to ESPN, Derrick Rose is not 100% physically due to some burning in his hamstrings. 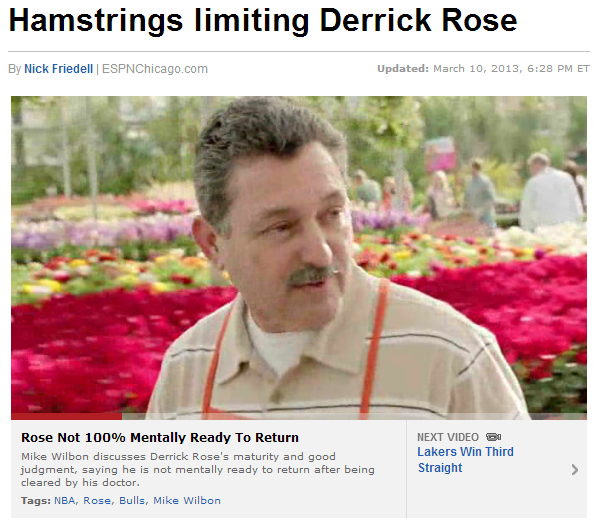 Also according to ESPN, Derrick Rose is a middle-aged white man with a mustache. Just kidding guys. I think this is an ad. We’re just having fun over here. It’s just for fun. This entry was posted in Sports Steesh and tagged basketball, Chicago, chicago bulls, D Rose, derrick, Derrick Rose, ESPN, hamstring, hamstrings, having fun, injury, Moustache, mustache, nba, rose, sports, white man on March 11, 2013 by Los Bulls. 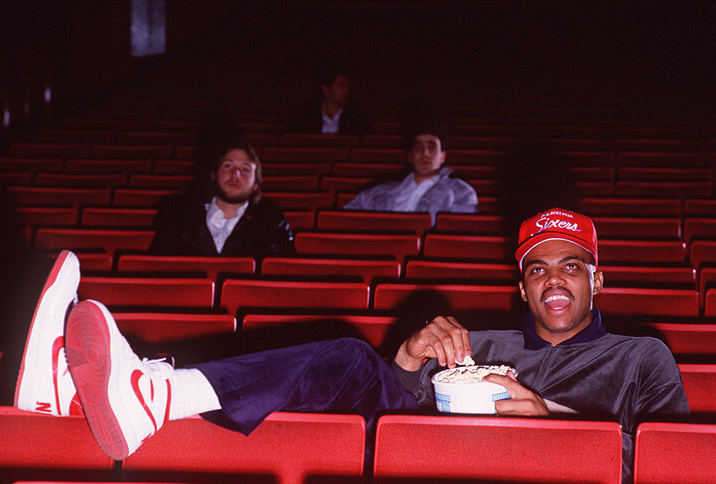 Happy 50th Birthday Charles Barkley! Sometimes I forget that Barkley was more than a funny, outspoken player. He is a member of the NBA Hall of Fame He was an NBA MVP, a gold medalist on the Dream Team, an 11 time All-Star and finished his career with over 20,000 points, 10,000 rebounds and 4.000 assists. According to this picture, he also enjoyed going to see adult movies in the theater. This entry was posted in Sports Steesh and tagged adult movies, basketball, Charles Barkley, comedy, dream team, entertainment, gold medalist, hall of fame, happy 50th birthday, happy birthday, Humor, Moustache, Movie, Movies, mustache, MVP, nba, nba hall of fame, nba mvp, sports, TNT on February 20, 2013 by Los Bulls. 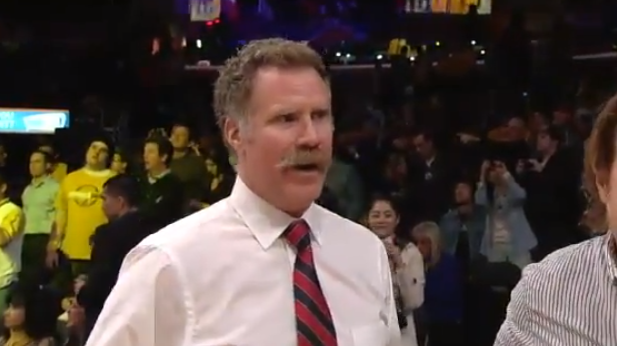 This entry was posted in Comedian Steesh, Sports Steesh and tagged basketball, celebrities, Celebrity, comedy, entertainment, famous, Humor, Lakers, Moustache, mustache, nba, sports, usher, will ferrell on February 13, 2013 by Los Bulls. 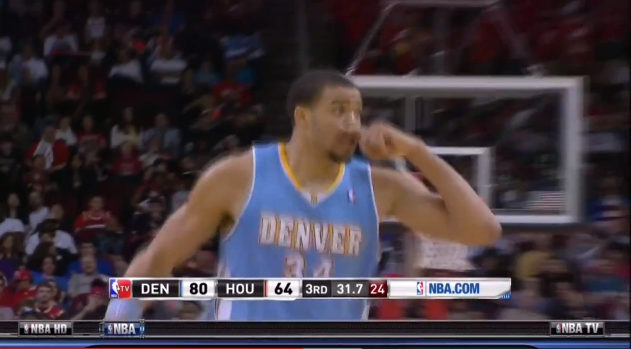 Last night, JaVale McGee of the Denver Nuggets threw himself an alley-oop off the backboard and then celebrated by giving himself a finger steesh. I’ve never heard of JaVale McGee, and frankly I think saying his name aloud makes me sound like I’m having a stroke, but I can become a fan if he does more stuff like that. 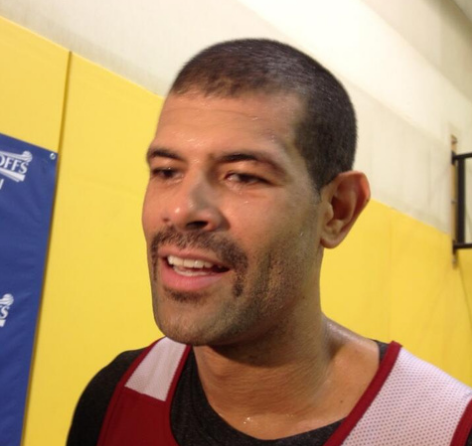 This entry was posted in Fake Steesh, Finger Steesh, Sports Steesh and tagged alley oop, backboard, basketball, denver, denver nuggets, entertainment, Fake Mustache, finger mustache, Humor, JaVale McGee, Moustache, mustache, nba, sports, youtube on January 24, 2013 by Los Bulls.